World Anvil has migrated to an on-site payment system. Hello there! If you wish to support our efforts of building an amazing worldbuilding tool for Dungeon Masters, Storytellers and Authors around the world, come and join us on our website! Why have you moved away from Patreon? 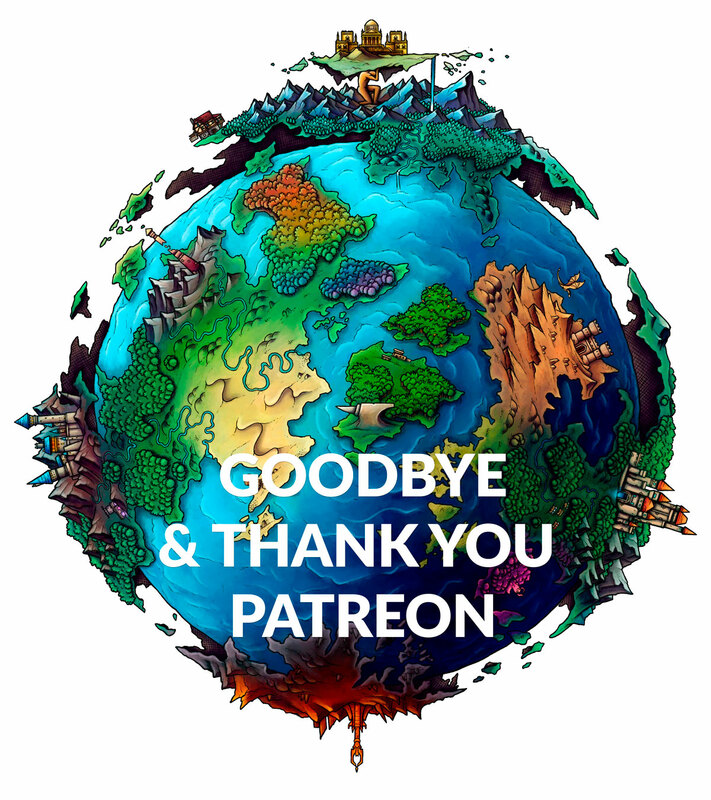 Patreon is an amazing community which helped us begin this endeavour and we are SUPER appreciative of their work, but we grew too big and our members wanted to have more payment options - like choosing which day of the month they pay, or being able to pay for multiple months at a discounted price. In addition to that, automation with Patreon ... is not quite there YET, which means that I (Dimitris) had to spent a lot of time working manually to take care of our Guild Members and not doing what I am supposed to be doing, which is making World Anvil better, faster and adding features for you! I am a Patron. What should I do? If you are happy with paying monthly on the first of the month and you like Patreon, you are more welcome to stay here! :) You'd get EVERYTHING that all other migrating members will get. If you want want to be able to pay on another date of the month, or buy more months for a discounted price (up to 3 months free per year) then follow the process as described here. Double the Developers, double the fun!